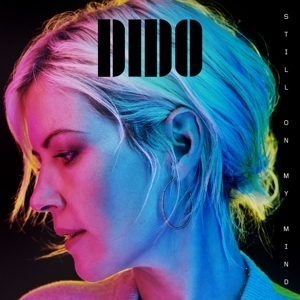 One of the biggest selling UK artists of all time, Dido returns after five years with her 5th studio album 'Still On My Mind'. 'Still On My Mind' is said to carry a “dance and electronic music sensibility,” an ambiance that can be heard on its spiraling, synthpop-leaning lead single, 'Hurricanes'. Dido recorded 'Still on My Mind'' , which follows 2013’s 'Girl Who Got Away', with her brother and frequent collaborator Rollo. 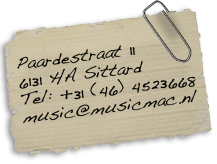 “It was simple, I only wanted to make another album if it was with him. It was made in such an easy way, all the vocals recorded on the sofa, a lot of it recorded at home.” In support of the new album, Dido has already mapped out her first tour in 15 years.